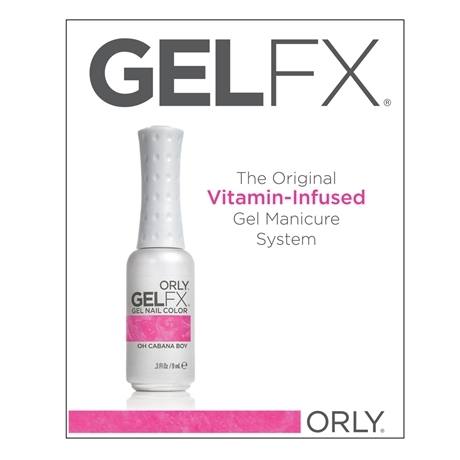 Power packed with vitamins Orly Gel Fx is no ordinary gel manicure system. Antioxidant vitamins A & E help to promote healthy nails while pro-vitamin B5 protects the structure of the natural nail. It is the first brand to offer vitamin infusion in a gel polish, taking care of your nails while it’s on and off. Results for the client…Longer lasting polish that is instantly dry & incredible superior shine while infusing the nails with vitamins. 14 day wear with care. A dry manicure is performed tidying up cuticles, cut/shaping of the nails. Nails are cleansed, a nail primer is applied to help the gel adhere to the nails, following a self leveling base coat is applied that creates a smooth surface and even gel application. Coats of nail colour are applied then a top coat to add shine. Nails are cured with an LED lamp and take 30 seconds in between each coat of gel. As above for the feet and Gel polish is applied. Dry rasping is performed to soften hard heels. Application of Gel polish is applied. Feet are soaked then hard skin on heels removed followed by a relaxing foot and leg massage. Removal of gel polish, nails are cuticle tidied, cut if necessary then treated with care with a Nailtiques protein treatment. 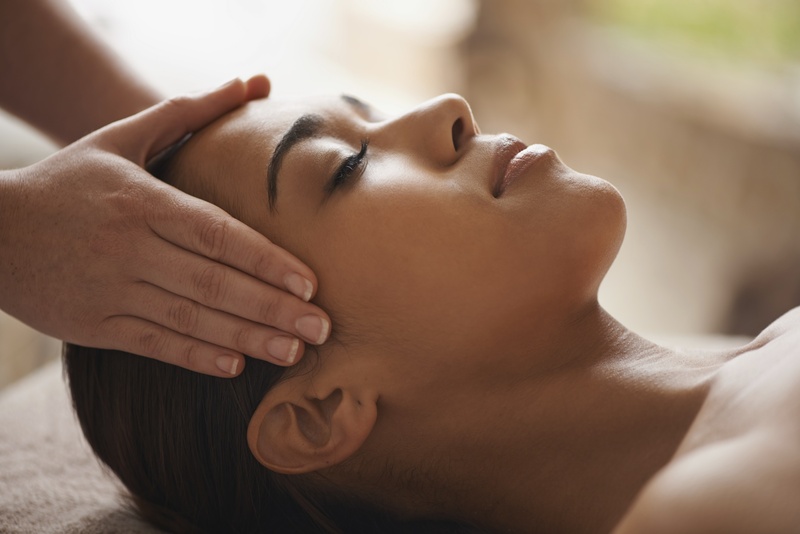 Treat yourself and book a Gel Fx Manicure and Pedicure together and save yourself £5.